Harrison Spinks briefed us to create a brand identity for its new sofa division, Spink & Edgar Upholstery. We wanted to portray the handcrafted nature of the product so created the needle and thread as the ‘&’ in the logo. The logo works particularly well when animated! Working together as an integrated team we used a combination of tactics to develop the new brand and launch it. 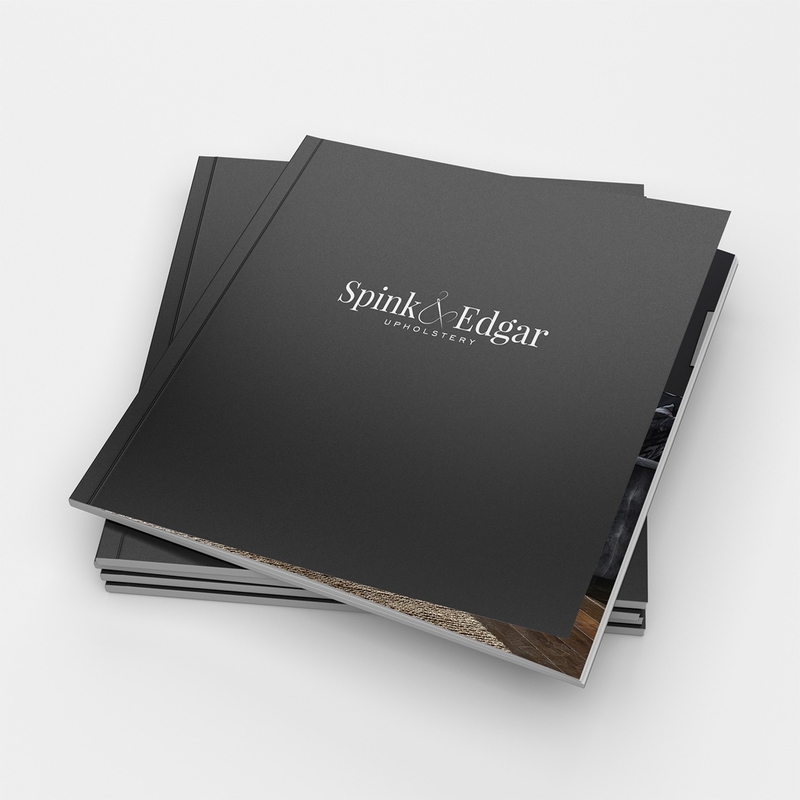 From a new brochure and website with a unique configurator to interactive POS, teaser videos and PR, we successfully established the Spink & Edgar Upholstery brand and helped to generate sales within its first year.